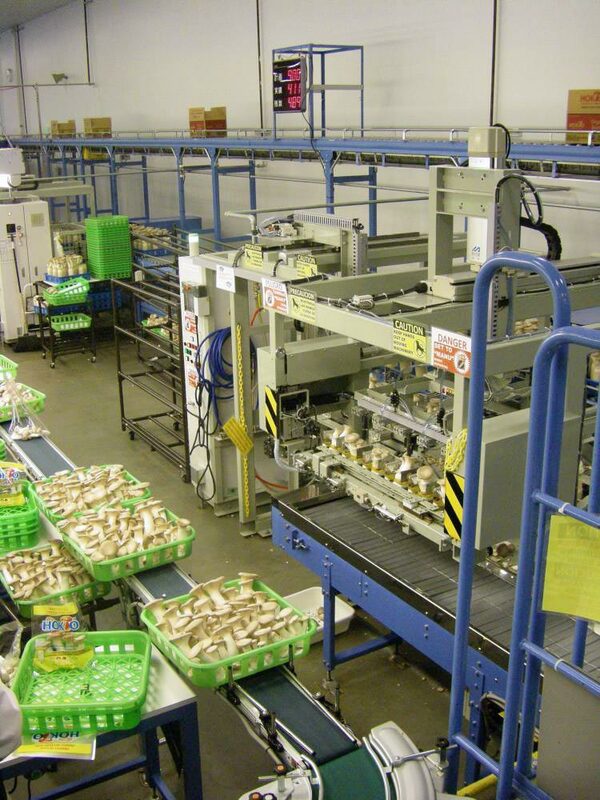 Hokto employs rigorous efforts to keep our facilities in the very best condition, in order to continue to produce the best mushrooms available. 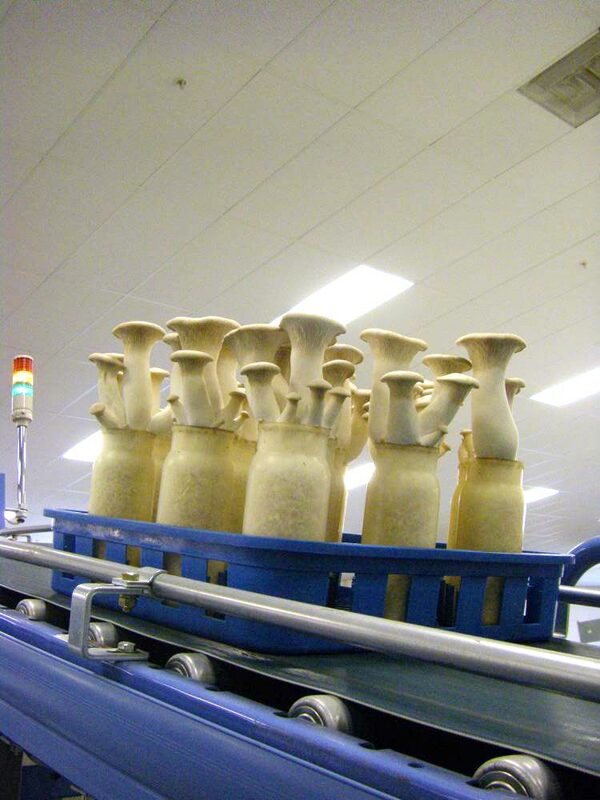 Throughout the growth cycle of our Mushrooms. 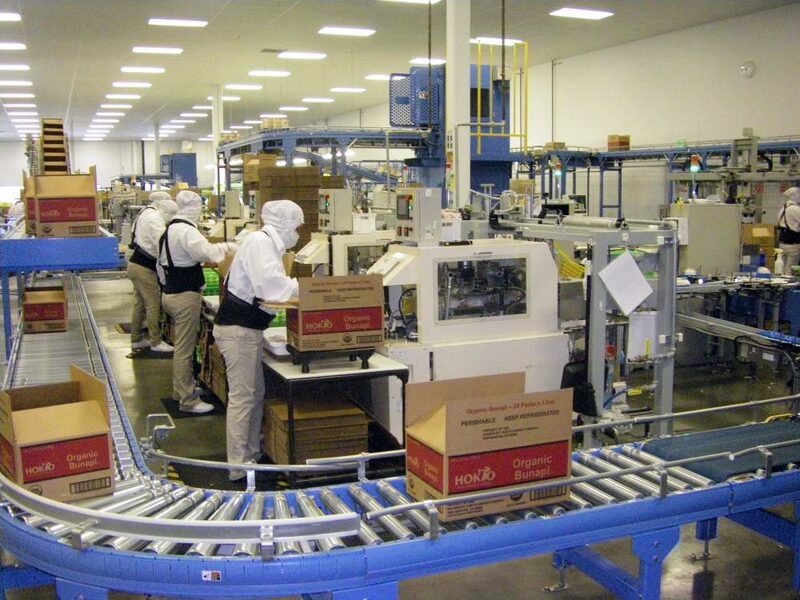 Most of the operation is fully or partially automated, using over two miles of conveyor belts through 91 growing rooms, cooling chambers, and our harvesting and packing facility. 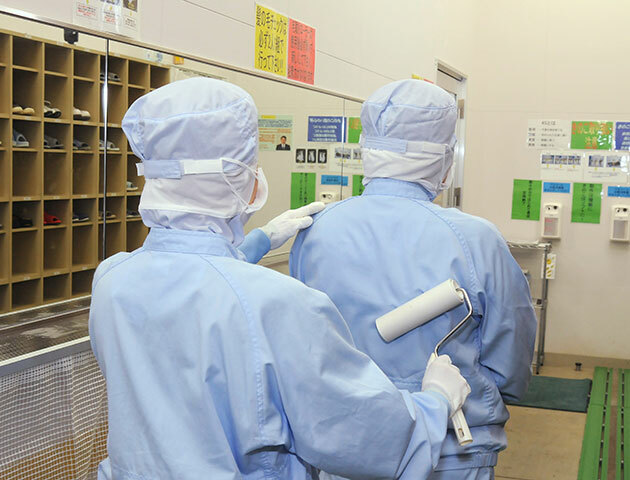 Hokto uses the best practices to keep the Kinoko growing facilities at maximum cleanliness. 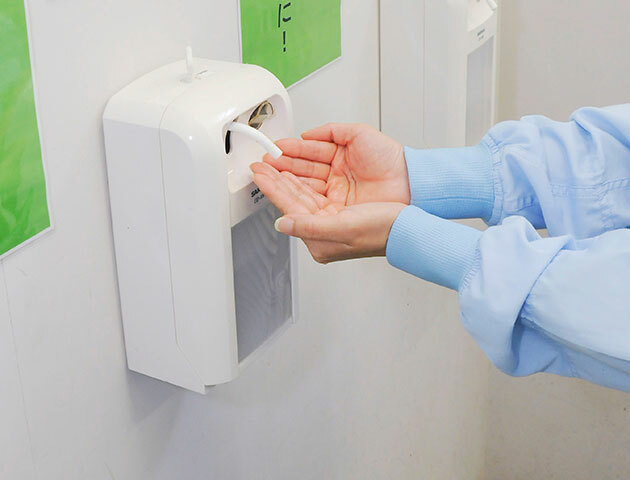 To prevent pollutants from any outside environment, only selected operators are allowed to be in the facility. 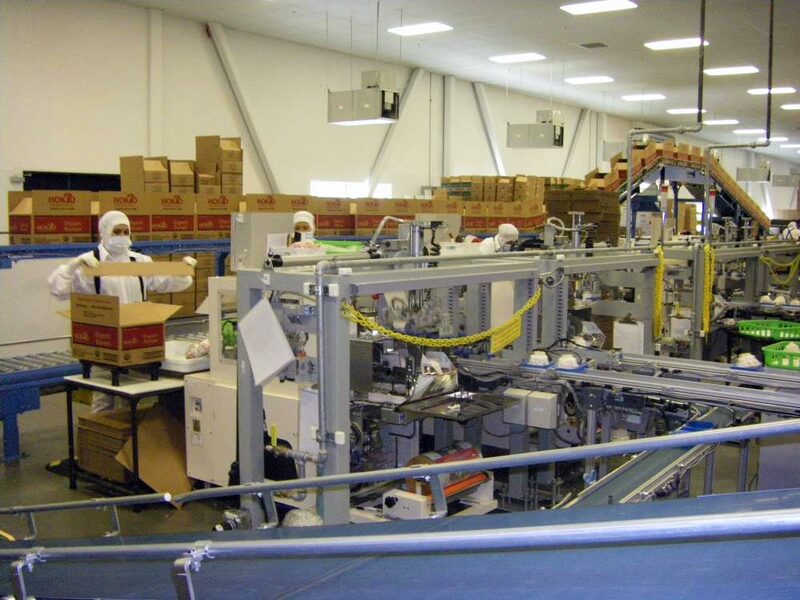 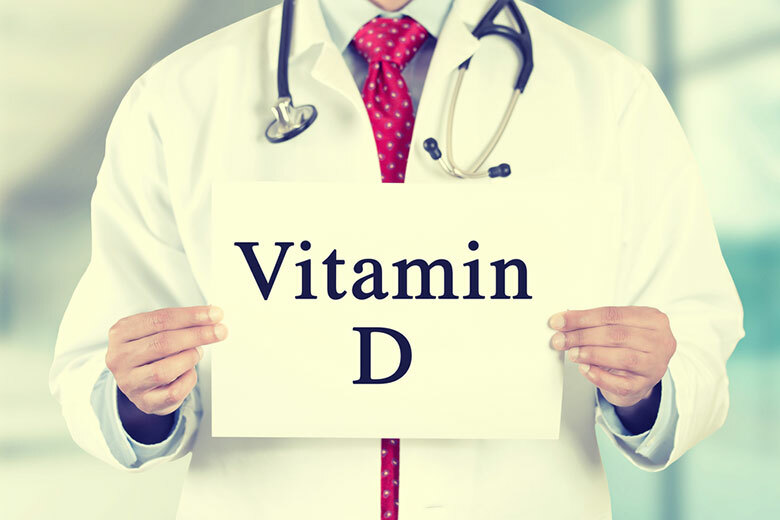 When entering the facility, they are required to go through alcohol disinfection and loose hair and dust removal processes, along with having to wear appropriate clean suits with disinfected boots and masks. 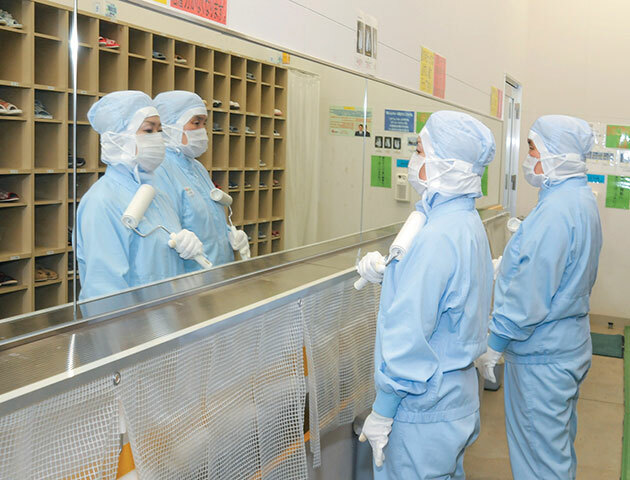 Hokto Kinoko cultures are always started in a fully automated and fully sterilized clean room. 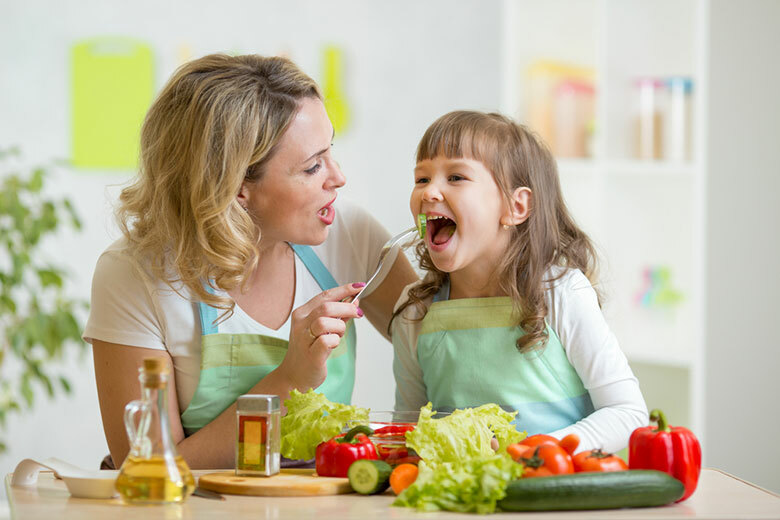 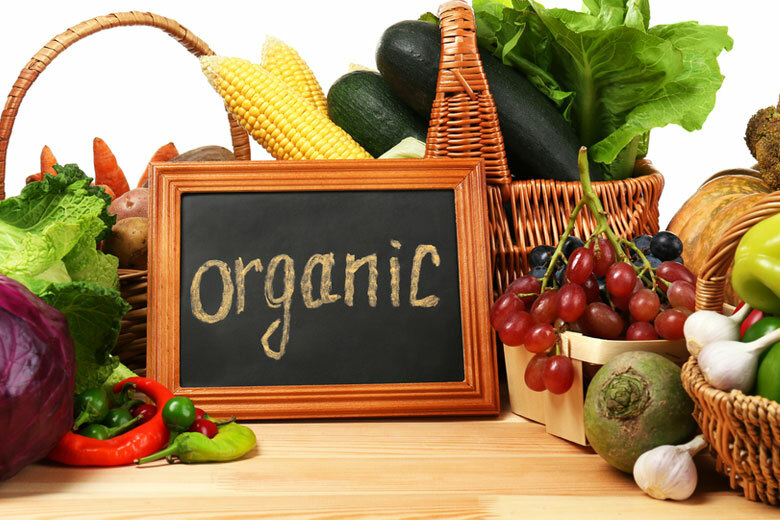 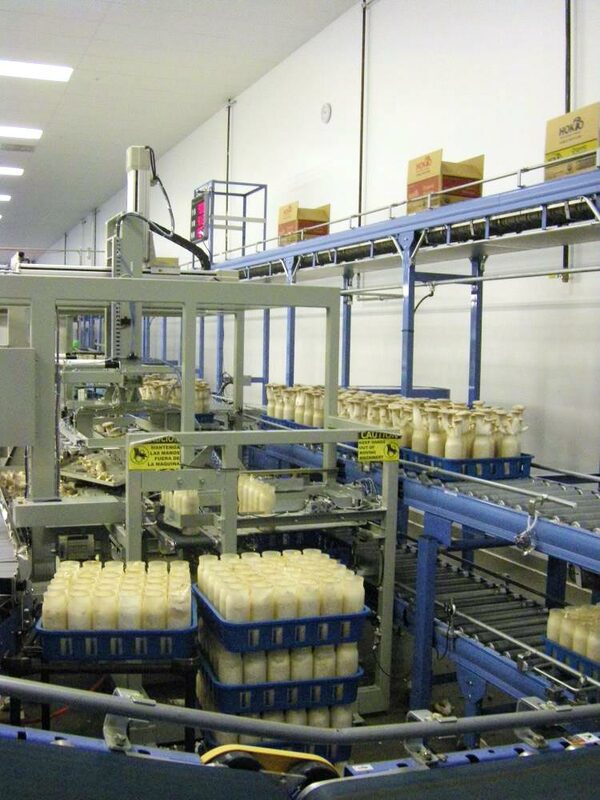 Our facility has specially treated clean air and filtered water, appropriate for food production. 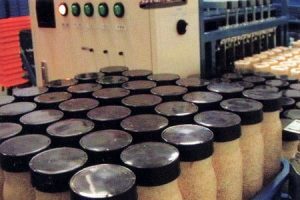 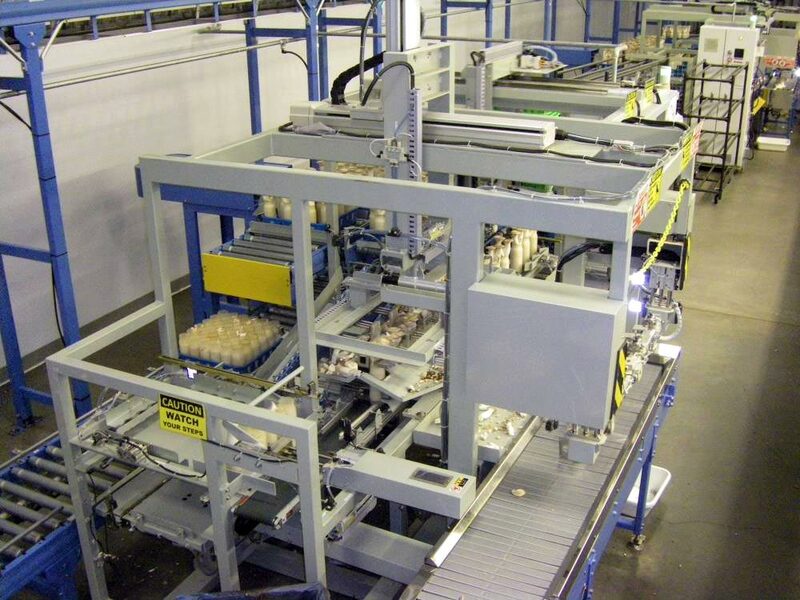 Our streamlined automation process picks, measures and packages the mushrooms. 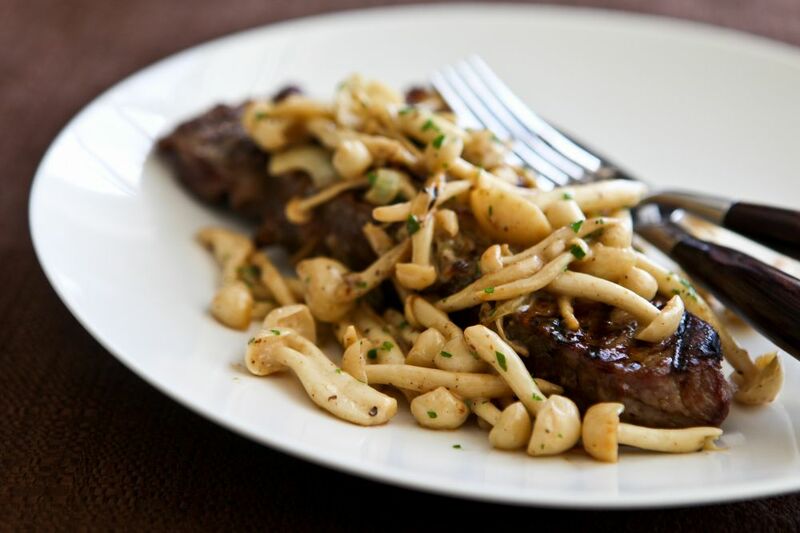 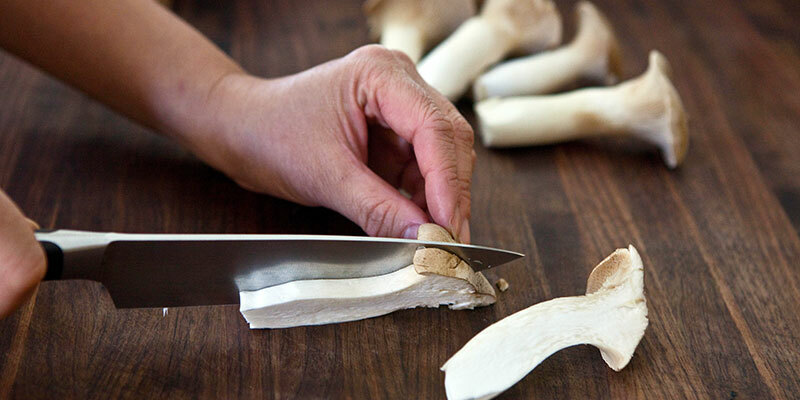 Except in rare cases, our Mushrooms are never touched by human hands from spore to final product. 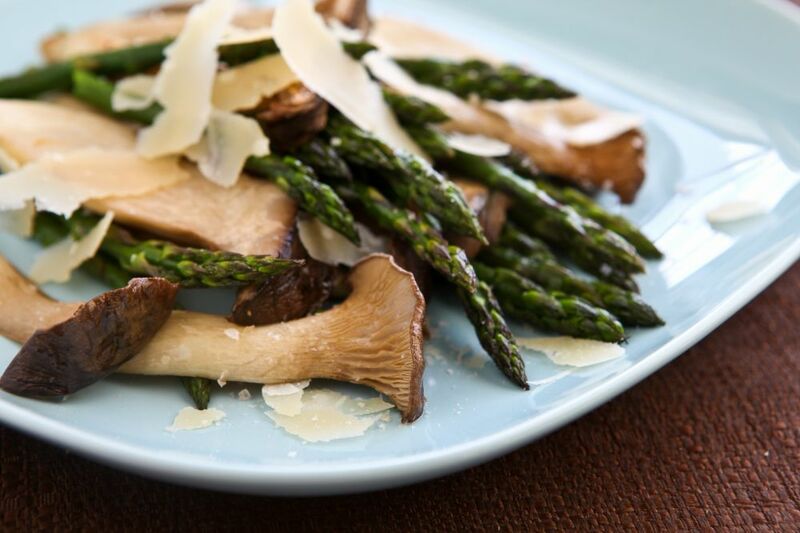 Because our product is grown in a clean environment, Hokto mushrooms are highly prized and recognized for their long shelf life. 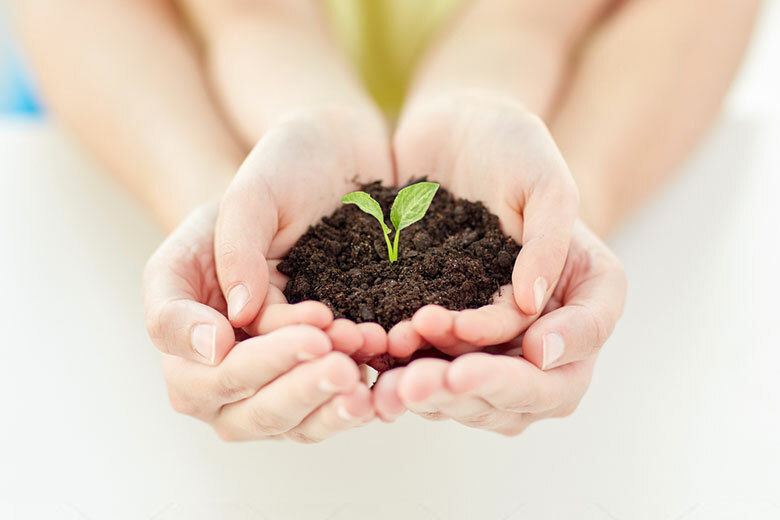 Hokto’s R&D (research and development) has been developing the best mushrooms, which are grown with the best cultivation technology. 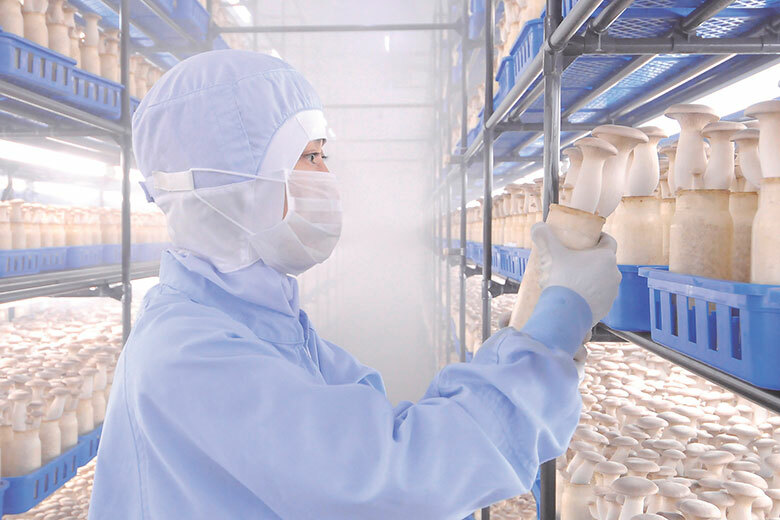 Hokto continues to research for the best growing media along with proper water balance, continuously improving the quality of the mushroom and production technology. 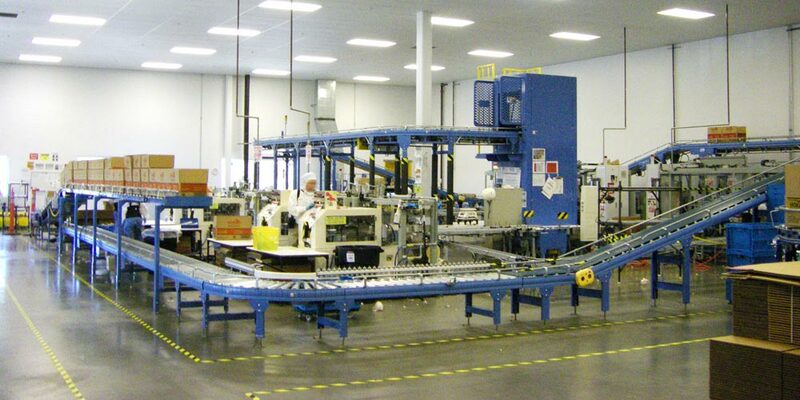 Parts of our production technologies are patented.